Data fusion, melding together different sources of information, is in its infancy within the commercial satellite world. Synthetic aperture radar (SAR) company ICEYE and the multi-talented Spire Global announced a collaboration merging imaging data with AIS ship tracking to enable the detection of so-called “dark” vessels and illegal activities at sea. ICEYE’s forthcoming SAR satellites have a resolution of 3 meters, enabling the company to detect the movement of ships at sea under any conditions, including through clouds and at night. Spire Global’s constellation of 72 LEMUR satellites carry an Automatic Information System (AIS) system to pick up the internationally-mandated radio beacons required on most ships. Putting the two systems together enables new ways to detect illegal fishing and illegal transshipment, as well as providing countries with a new level of visibility into activities on the seas for economic and security issues. 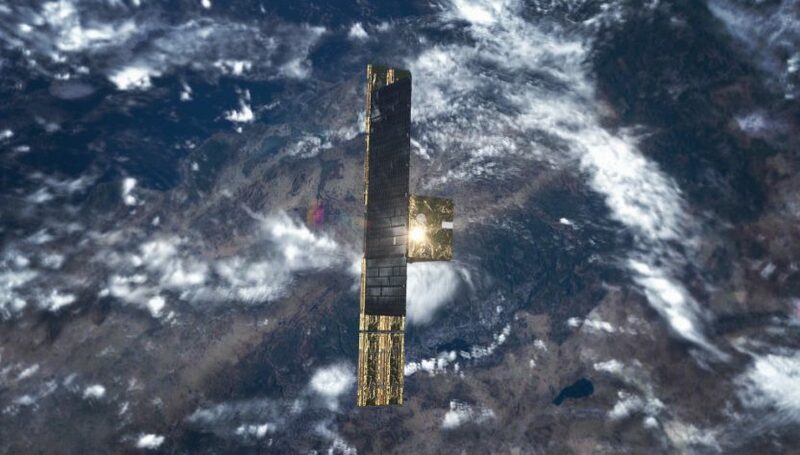 ICEYE’s planned constellation of 18 radar satellites will provide satellite imaging multiple times a day of any location on the planet while Spire’s AIS service delivers near real-time continuous monitoring of vessels at sea. Putting together imaging and SAR data enables organizations to monitor legitimate economic activity and spot illegal vessels. “Data fusion holds an enormous potential impact for our world. By combining data sets like AIS and SAR, we gain previously unrealized insights in the movement of goods and people around the globe. Our relationship with ICEYE means that never before available tools will suddenly be an actionable resource to those committed to securing our oceans.” said John Lusk, General Manager, Spire Maritime. Many New Space companies are in the process of putting up Internet of Things (IoT) and imaging constellations. Data fusion partnerships will enable blending of locational and imaging data to provide customers with better awareness of territory and assets. For example, an IoT company will be able to overlay its tracking data on top of imagery to get better insights on how goods and services are moving from point A to point B around the globe. A sudden disruption in a pipeline flow or loss of an IoT sensor could be used to trigger a satellite pass for an overhead look.